with your dog and have FUN too! We focus on fun dog training with your dog and fun for you as well, which builds the bond between you and your dog! 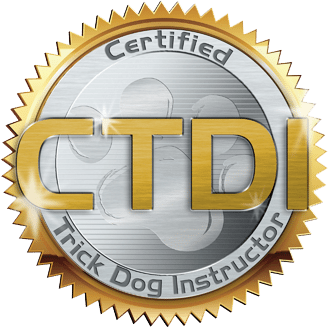 I am a Certified Canine Fitness Trainer (CCFT), FitPAWS Master Trainer, Certified Trick Dog Instructor (CDTI), Canine Conditioning Coach, Certified Stunt Dog Judge and an AKC Canine Good Citizen Evaluator. My goal is your success. 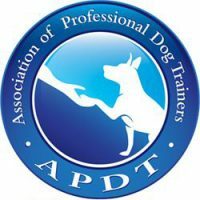 With extensive years of helping people teach their dogs using fear free methods I have helped build bonds of mutual love and trust. 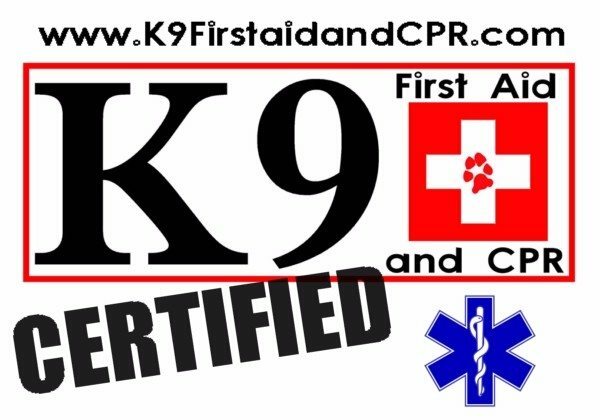 Whether you want your dog to learn basic manners and socialization, focus games, tricks, or you’re interested in having your dog become a certified Canine Good Citizen, Therapy Dog or Service Dog I am confident I have the tools to help you have the dog you desire. See if Bee A Good Dog is a match for you and your pup.